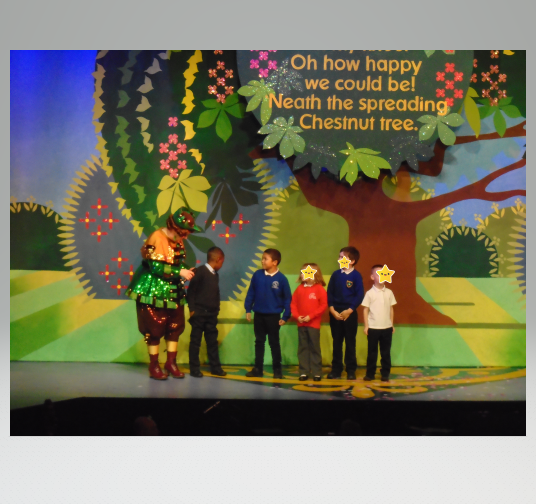 All of Year 4 and some other lucky children went to the panto last week. 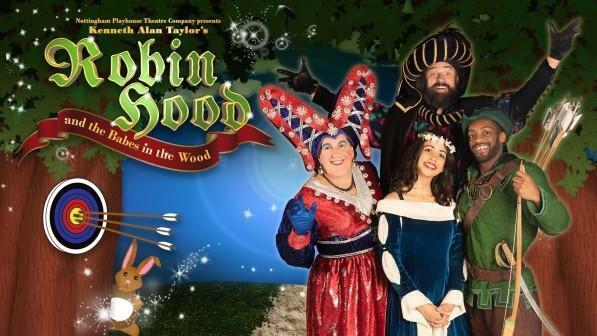 We went to watch the hilarious 'Robin Hood' at the Nottingham Playhouse. Leon from Year 3 was very brave and went up on the stage!